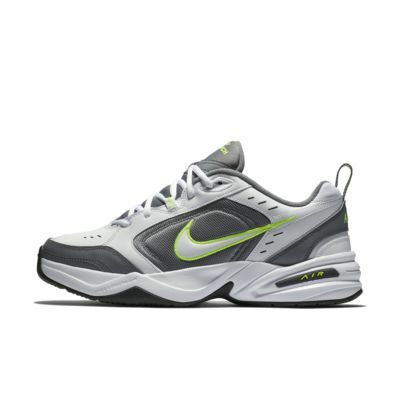 Avec sa semelle intermédiaire en Phylon et son empeigne en cuir, la chaussure de fitness et lifestyle Nike Air Monarch IV offre un amorti en toute légèreté et un maintien durable. Rainures flexibles offrant une souplesse naturelle à chaque pas. I took a close look at my 2013 Air Monarchs that fit comfortably and I don't see any label that indicates they are "Wide" shoes. 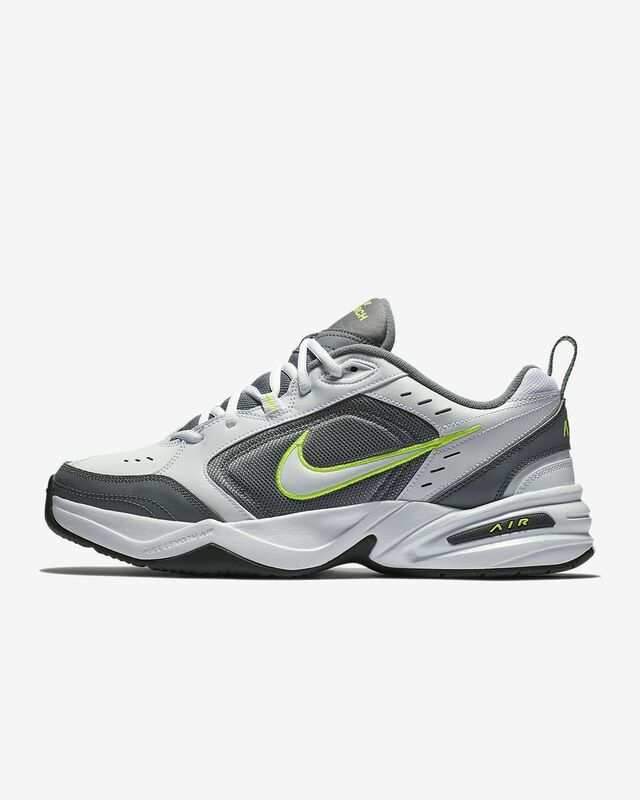 The current Air Monarchs I just received are very tight, a little too tight to make me think they won't "break in" after a week of walking like my old 2013 Monarchs did. Too bad the "Wide" is not available in my shoe size. I wish I could still buy the old Reebok Time and a Half shoes that I replaced with the Monarch.